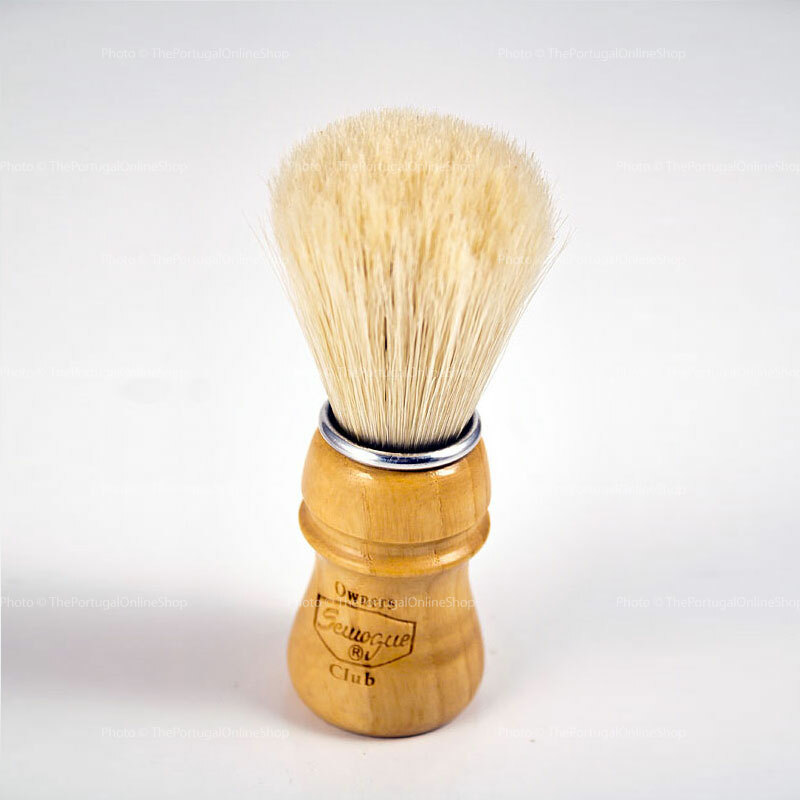 It has the same dimensions and the same special boar hair only present in the 2009 LE brush. 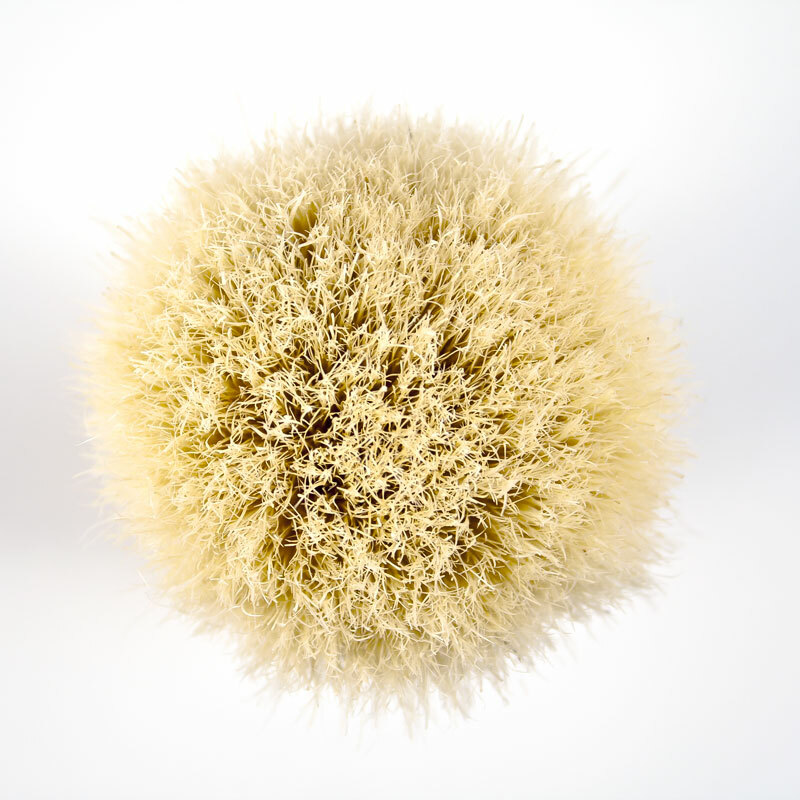 The knot has a 24 mm diameter and 57 mm height. The handle is 57 mm tall and has 37 mm in its widest point. The handle is made of ash wood. Superb brush from semogue, already had it's brother in cherry wood, and this lighter version in ash is as beautiful as the other! Superb service from this shop! Nudo demasiado denso, traga mucha espuma, mejor espumar en tazón. Just fabulous. The first time you use it you know it's the brush. This is a lovely brush once it is broken in but unfortunately, my knot fell out and I could not glue it in successfully even with epoxy resin. Have seen that other users have had the same problem so it seems like a risk you need to take. 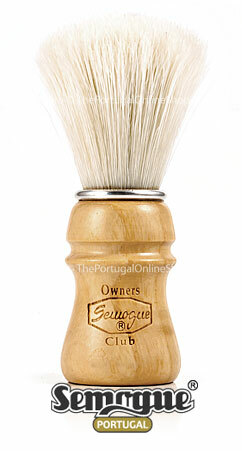 That's a shame as the boar hair used in this brush is very good. 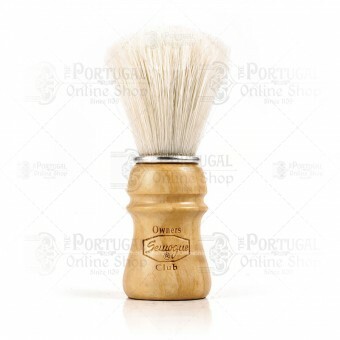 Added by ThePortugalOnlineShop - Dear Paul, thank you for alerting other customers. Please contact us with your issue, so we can report it to Semogue and get you a proper replacement.